Vitamin D is a fat soluble vitamin. It is particularly essential for bone health and functioning of the immune system in our body. Vitamin D helps our body absorb calcium and phosphorus, and maintain strong bones and teeth. In infants who are exclusively breastfed. Formula milk is fortified with vitamin D.
Vitamin D deficiency can result in serious health conditions like Osteomalacia in adults, Rickets in children and Osteoporosis. Osteomalacia is a characteristic feature of vitamin D deficiency in adults. Osteomalacia is softening of the bones due to demineralization (the loss of mineral) and most notably by the depletion of calcium from bone. Vitamin D deficiency in children can result in Rickets. Rickets results in softening and bending of bones. Osteoporosis is a condition of fragile bones with increased susceptibility to fracture. Vitamin D and calcium deficiency are one of the leading causes of osteoporosis. 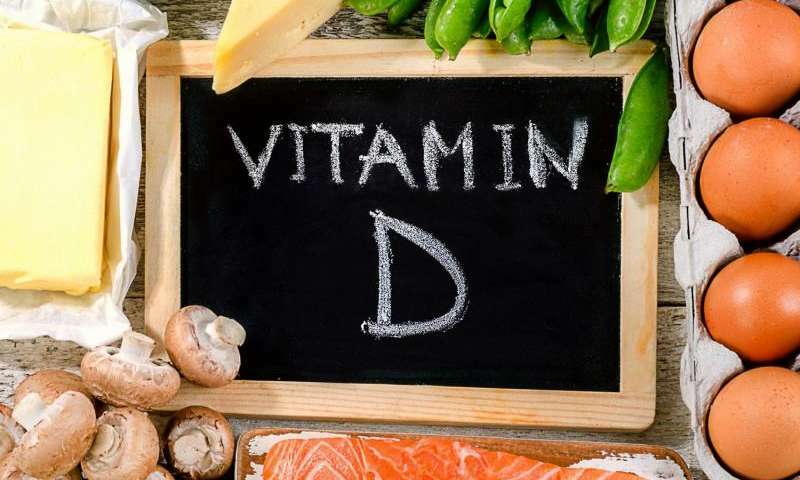 Research is also being conducted to study the possible relation of Vitamin D with several medical conditions, including diabetes, hypertension (high blood pressure), cancer, and autoimmune conditions such as multiple sclerosis. But, it will be too early to comment anything on this. Endogenous source: It is produced in our body on exposure of our skin to sunlight. Exogenous source: Dietary sources of vitamin D include fish, eggs, fortified dairy products and dietary supplements. In case you are Vitamin D deficient, you can treat this condition by getting more Vitamin D through diet and supplements. Increased exposure to sunlight also helps as Vitamin D is produced in our body on exposure of skin to sunlight. The normal range of Vitamin D 25-OH is measured as nanograms per milliliter (ng/mL) or nmol/L and can vary from lab to lab. · There can be seasonal variation in 25 (OH) vitamin D level, with values being 40-50% lower in winter than in summer. It is also influenced by sunlight, latitude, skin pigmentation, sunscreen use, and hepatic function. · 25 (OH) vitamin D level is increased during pregnancy.